Unemployment in South Africa has hit a new high and rose to 27.1% in the third quarter of 2016, according to the statistics South Africa released Tuesday. Statistics South Africa showed that for more than the 36 million people of the working age in South Africa, 21.7 million were in the labour force, which means that 5.9 million South Africans are currently without a job – making it the highest number since 2003. Economists were expecting the rate to increase to “only” 25.30%. Meanwhile, there is an expansion in the unemployment rate, which includes people who have stopped looking for work has also ticked up. 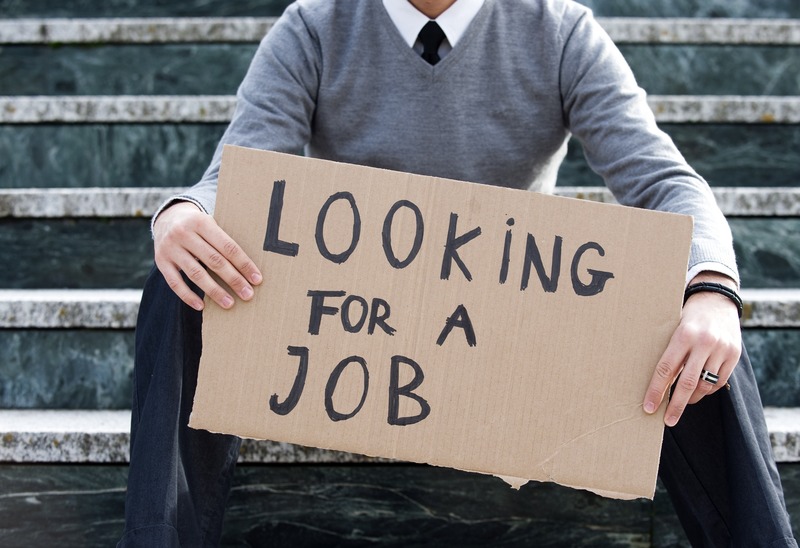 36.3% people have become discouraged when it comes to searching for a job, as opposed to the previous quarter’s 33.8%. This rate is even worse in most rural regions, exceeding 50% in one area. “The current unemployment rate is 13.1% above the target rate suggested in the National Development Plan,” said Statistician General Pali Lehohla. “The continued rise of unemployment may, however, have significant political implications,” said Ashbourne. The official unemployment rate stood at 5.9 million in the third quarter of 2016, the expanded unemployment rate increased by 136 000 for the second quarter, which amounted to 9 million. The expanded unemployment includes people of working age who did not have a job and were available for employment. However, there is a little silver lining to this, as the number of people who were employed has increased. 288 000 people were employed after two successive quarterly declines, with the biggest contributors to job growth being agricultural (56 000) and informal sectors (135 000), while 15 000 jobs were shed in private sector households compared to the second quarter in 2016.